We take online privacy seriously and we respect the concerns of our community of users. 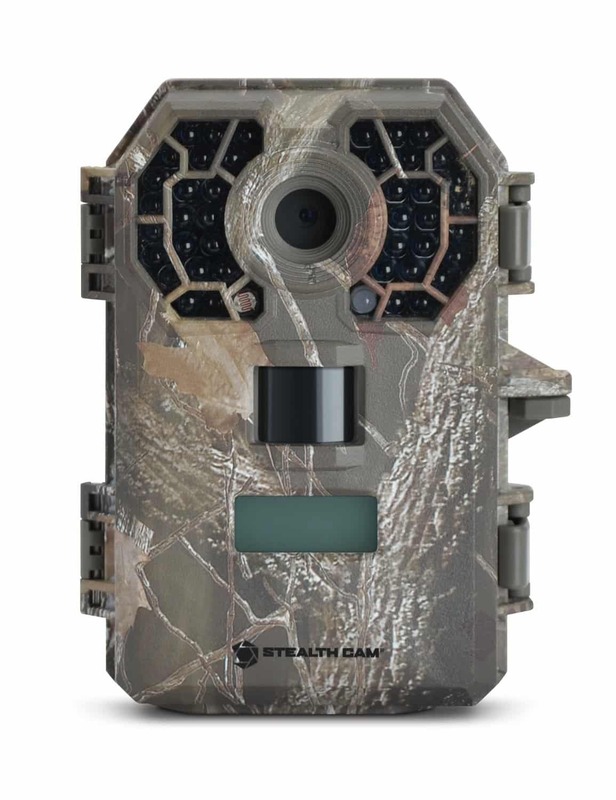 In this policy we describe our privacy practices with regard to information we collect through BestTrailCameraReviews.org to help you make informed decisions about how you share information when you visit or use the Site. Your browser settings may allow you to automatically transmit a “do not track” signal to websites and online services you visit. At this time there is no consensus among industry participants as to the meaning of “do not track” in this context. Like many other websites, the BestTrailCameraReviews.org is configured to respond to “do not track” signals from browsers. Click here to learn more about “do not track” signals. The BestTrailCameraReviews is a participant in the Amazon Services LLC Associates Program, an affiliate advertising program designed to provide a means for sites to earn advertising fees by advertising and linking BestTrailCameraReviews to Amazon properties Therefore, purchases are made on external affiliate company website (Amazon) and when a reader clicks on an affiliate link located on BestTrailCameraReviews to purchase an item, the reader buys the item from the seller directly (not from BestTrailCameraReviews).